Welcome to my new website and blog. 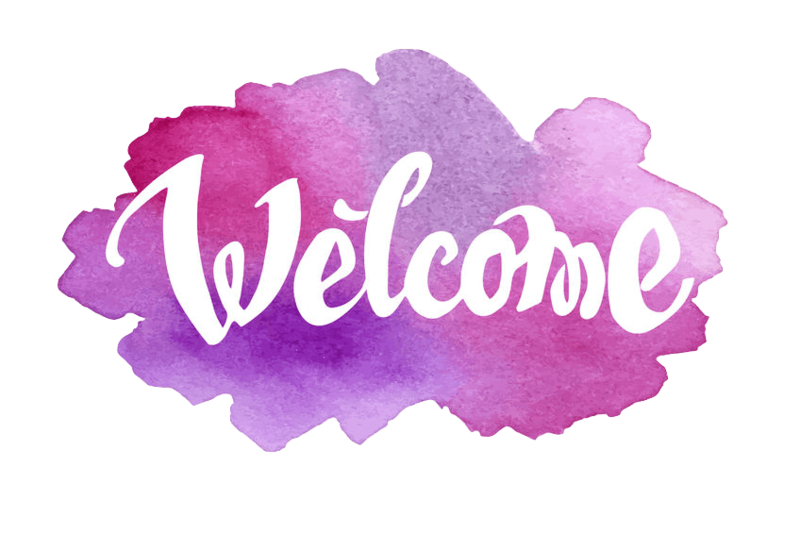 I’m excited that you are here–and hope that this site will be a space for connection around yoga, as well conversations about creating a more peaceful life and world. I love teaching yoga, truly I do. It gives my life so much meaning, and allows me to let myself meander a bit into the questions I’m struggling with. The questions I think many of us struggle with. The questions that both yoga and steady practice can help us answer. One of the things I don’t love about teaching yoga is that in some ways, or in one big way, the road only goes one way. I get to do most of the talking. I really want to hear your voice and your thoughts. My hope is that this blog will be a place where we can dialogue together. I plan on writing about the conversations that are started in class, perhaps as intentions or questions for the day. I know that the conversations that are moving through our society will also appear. Please comment below and let me know you’ve stopped by. I’m glad you’re here. Share your thoughts and let me know what you’d like to talk about. Do you have specific questions about yoga that you’d like to see appear in future entries? Life is full of surprises. We all think about the one thing we religiously count on so we can steady ourselves. Someone to follow who can give us warmth and teaches us how to find our way. This gift might sneak away one day and we must watch and say goodbye just like we do when birds move to the south ( or west) in search of a kinder nest, perhaps. I will long for her and maybe even mourn silently. It is selfish not to celebrate a new beginning… so I will try. Oh Reka. I, too, feel sadness along with the joy of change. It’s sometimes so hard to see, but when space is made, then something new moves in. A wider sense of my own guidance, a new teacher, a new joy. We will find it together, even if we aren’t near one another. Sending love to you.